Readers Brett and Matt form the downtempo duo Oneo Fakind. 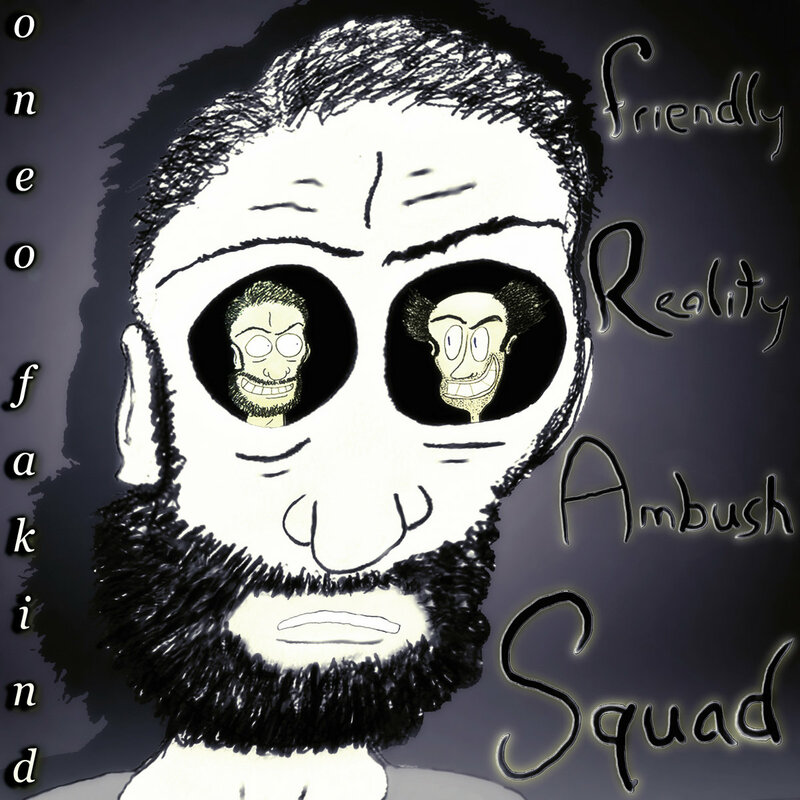 Together they used a lot of iOS apps to produce their album, Friendly Reality Ambush Squad. They wander around through a lot of tones and textures on this one. They lull you into a false sense of security on the tranquil Return before launching an Agro Funk attack on Salt and Citrus.